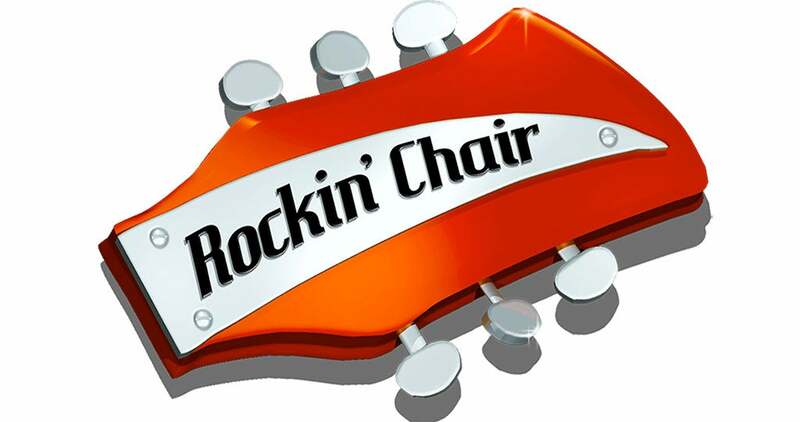 Rockin' Chair is a reunion of members from 70s regional bands Mesa and Nickels. 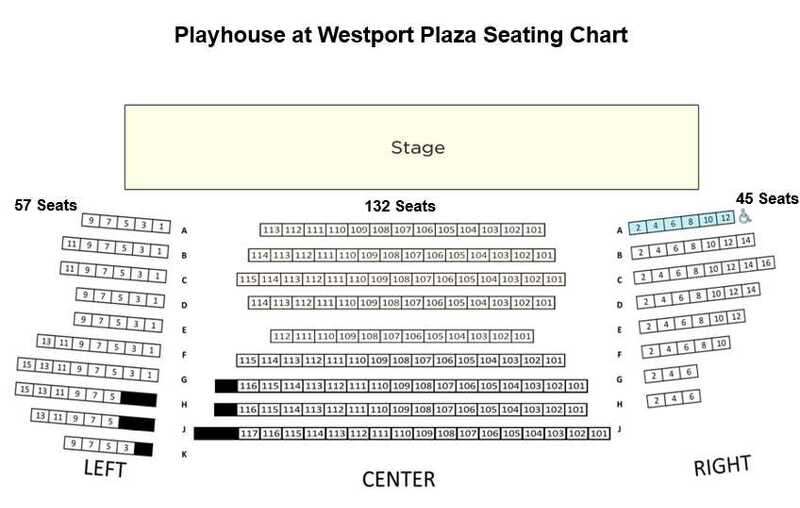 The group has put together a show that celebrates the music of Buffalo Springfield, the Byrds, the Band, the Allman Brothers Band and the groups that were later formed by their members. These groups created the super groups of the 70s, including Crosby, Stills and Nash, The Eagles, Firefall,The Flying Burrito Brothers, Loggins and Messina, Little Feat and Poco. The Allman Brothers created a southern country blues sound that influenced groups such as Lynryd Skynrd and Marshall Tucker. Please join us for a tribute to this great era of music.